Varicose veins physical symptoms on leg. Nearly 35 percent of the adult population in the U.S. are affected by varicose veins. The gnarled and bulging veins are generally found in the legs, but that isn’t the only place where they can occur. There are many rumors and outright fiction about varicose veins on the web. Before you make any decisions about your veins, it’s a good idea to sort out the facts from the fiction. These are a few myths we’d like to dispel. Varicose veins are a vein disease. They can happen at any age, though they often do worsen with age. However, not everyone who ages will gets them, so they are not at all inevitable. This may have been true in the past, but modern treatments allow women with varicose veins to enjoy the benefits of treatment at any stage – even before having children. If you have varicose veins, whether they pose a health risk or are a cosmetic concern at this point, seeking treatment when you feel it is necessary is always best. The truth is that varicose veins can have physical symptoms that include throbbing, itching, and aching. 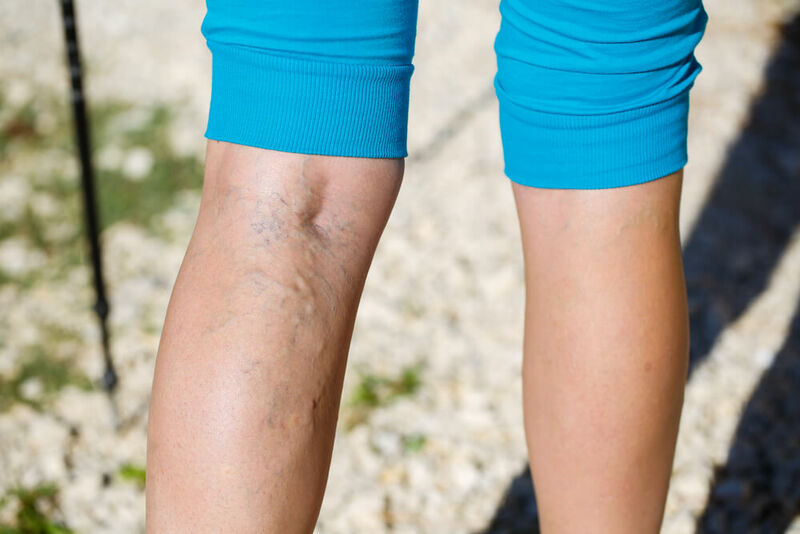 Other problems caused by varicose veins include swelling, thickening skin, and dermatitis on the mild side and can result in open sores in more extreme cases. Nearly 25 percent of all women have varicose veins compared to only 10 to 15 percent of men, according to Everyday Health. That being said, this is not a condition that is isolated to women by any means. There are many varicose vein removal options that are far superior to surgeries that were used in the past. These include treatments such as: sclerotherapy and microphlebectomy – a minimally invasive procedure that may be covered by insurance. The point is, if you have varicose veins, you have a handful of choices. Call Metropolitan Vein and Aesthetic Center today at 914-295-2202 to discuss your treatment options. We’ll help you determine the treatment to best meet your varicose vein removal needs as efficiently and painlessly as possible.